A district court in Moscow has ruled both the fugitive boss of the Hermitage Capital investment company and its late auditor guilty of tax evasion. According to the verdict the two suspects failed to pay over 552 million rubles in taxes (about US$16 million). 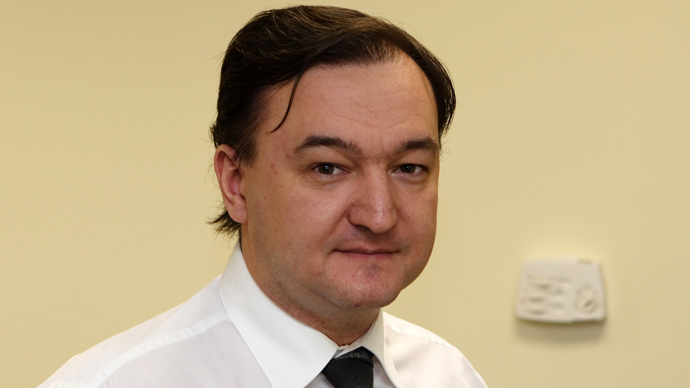 At the same time, the court ordered to stop the case against Magnitsky in connection with his death. The former head of the investment fund, British citizen William Browder was sentenced to nine years in prison. 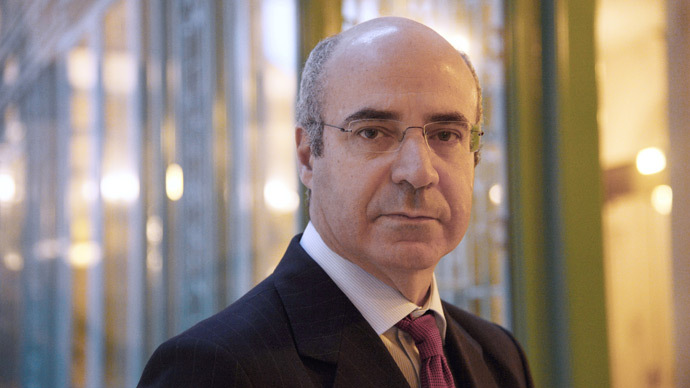 Browder was sentenced in absentia as he fled Russia when the probe into his activities just started and resides in UK, which has no extradition agreement with Russia. The Magnitsky trial was the first against a deceased person in modern Russian history. The auditor died in a pre-trial detention center in Moscow in 2009. The cause of death was acute pancreatitis and heart condition and prison doctors were brought to justice in connection with this incident. After his death, former colleagues and bosses claimed that Magnitsky had uncovered a major fraud scheme masterminded by Russian tax officials and law enforcers who put the accountant in prison to silence him. 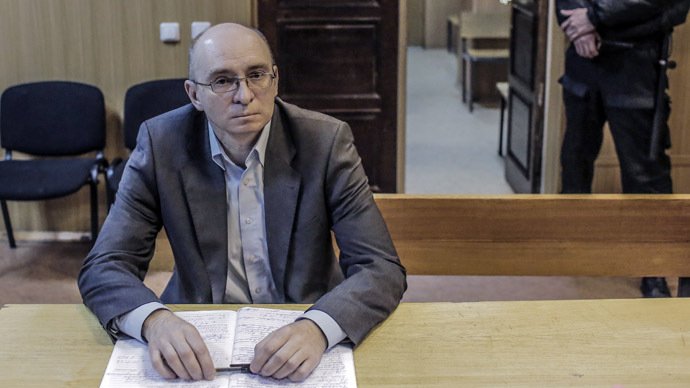 Magnitsky’s relatives insisted on his innocence and eventually the case was re-opened, as recent changes in Russian law only allow the closure of cases in connection with suspects’ deaths if all their relatives consent to it. 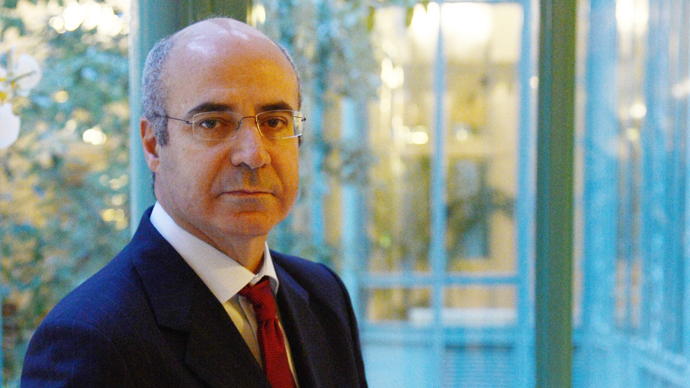 Magnitsky’s relatives did not officially agree to the case’s closure as they and their lawyers were boycotting the process, claiming it was illegitimate. Prosecutors pressed additional charges against Browder earlier this year, accusing him of illegally buying shares in the country’s natural gas monopoly Gazprom. Magnitsky’s death and trial sparked an international scandal and led to a major strain in Russia-US relations when, in late 2012, the United States introduced the so-called Magnitsky Act – a law imposing sanctions on some Russian civil servants involved in the case. Russia blasted the move as an attempt to influence justice in a sovereign country and replied by adopting the similar Guantanamo List – a set of sanctions against foreign officials suspected of violating Human Rights or the rights of Russian citizens who were detained and tried abroad. In the latest developments, British mass media reported this week that UK could also introduce sanctions against Russian citizens connected with the Magnitsky case. 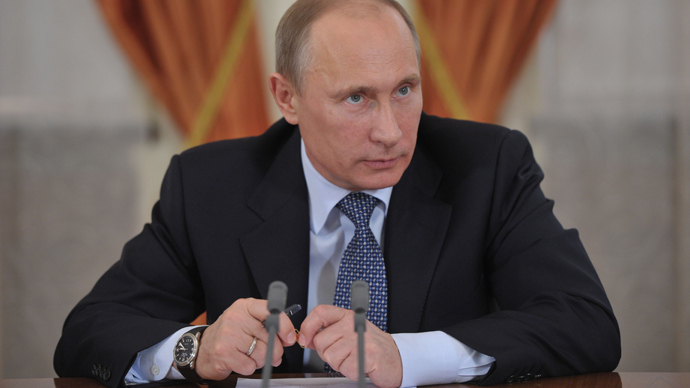 However, Russia’s Foreign Minister Sergey Lavrov commented that the Russian side was unaware of any such measures.